Our professional and talented editorial staff produces books with both trade and educational publishers, as well as businesses and sports franchises. Book Buddy staff collaborates seamlessly with your staff to build quality, on-brand fiction and nonfiction content. We help publishers grow without the risk and headaches of vetting vendors, and constantly staffing up and down. Book Buddy builds fiction and nonfiction books for Pre-K-12. These titles are sold into schools, libraries, book clubs, and classrooms. Book Buddy produces trade fiction and nonfiction, too. We work with an array of talented authors around the globe to connect them directly to your publishing projects. 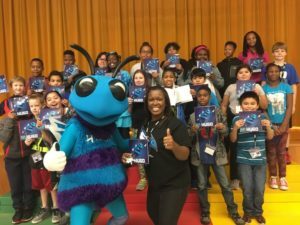 Book Buddy works with professional sports franchises like the Hornets, Pacers, Heat, Cavaliers, Warriors, Dodgers, Padres, and many more—while also partnering with their sponsors, in creating custom books that support literacy initiatives. 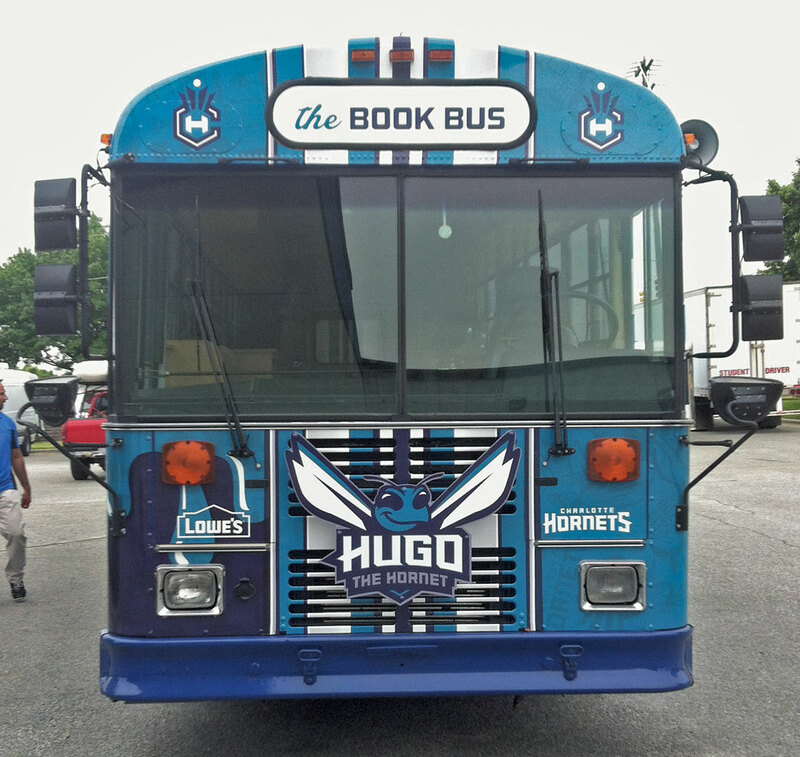 Whether you are a professional sports franchise, or a business looking to support literacy while marketing your brand, the publishing professionals at Book Buddy can assess your needs and build a plan for a customized book to be the center of your next community literacy initiative.